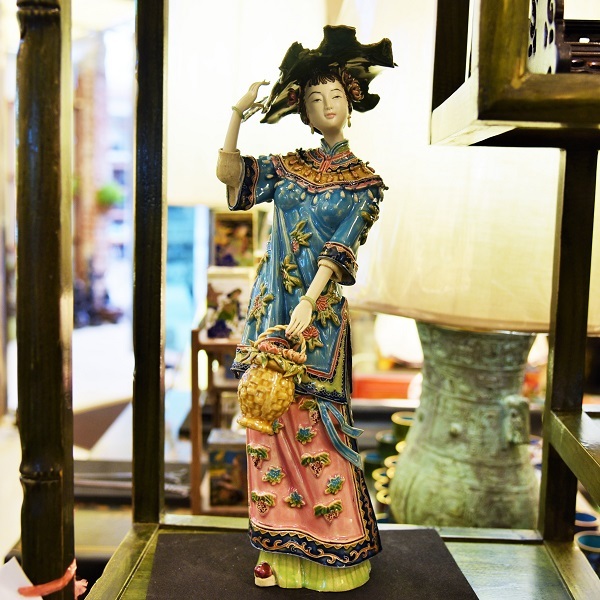 Handfinished ceramic Chinese lady named Jia Tanchun who is one of the major character in the Chinese novel Dream of the Red Chamber. 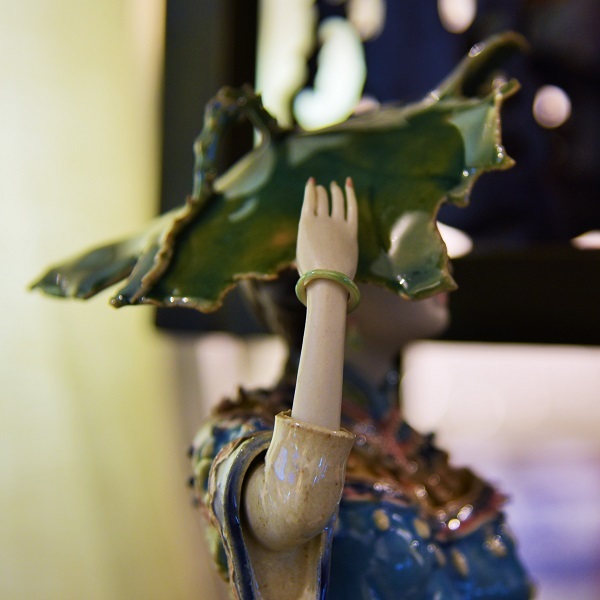 Lin's family is based in the ceramic capital, Shiwan, China. 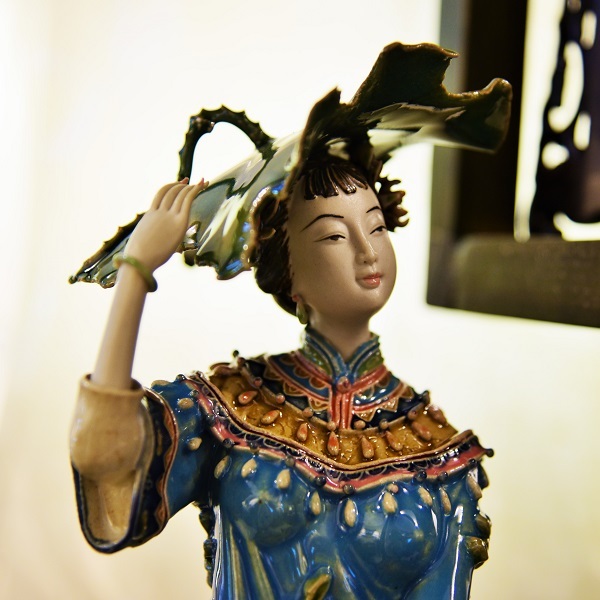 His family specializes in the craft of delicate figurines which uses old Chinese techniques handed down from generation to generation. These techniques cover the ceramic process from modeling and painting to firing.